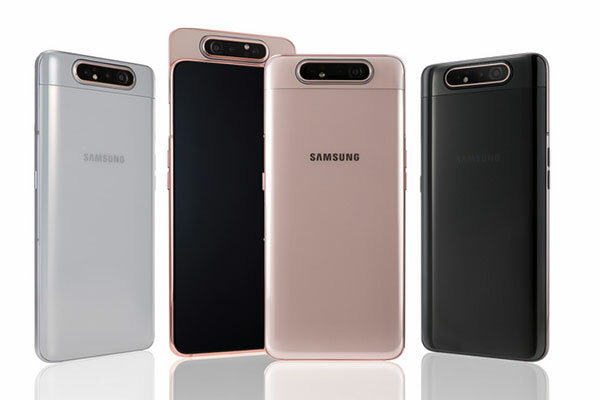 Samsung Electronics has unveiled the new Galaxy A80 – a smartphone offering compelling innovations: a captivating, full-screen display, Samsung’s first revolutionary rotating camera and an intelligent battery. “Consumers are at the centre of everything we do and they search for devices personalized to their specific lifestyle. Armed with our expertise, global capabilities and rich consumer insights, Samsung is uniquely positioned to provide innovations for everyone,” said DJ Koh, president and CEO of IT & Mobile Communications Division at Samsung Electronics.